GDoN-R has been written exclusively for PoPville since 2009 by Suzanne Des Marais. Suzanne is a practicing Realtor with Compass. Unless specifically noted, neither she nor the company that she is affiliated with represented any of the parties or were directly involved in the transaction reported below. Unless otherwise noted, the source of information is MRIS (Metropolitan Regional Information Systems), which is the local multiple listing system and/or Smartcharts by Showingtime. Information is deemed reliable but not guaranteed. Original List Price: $1,199,990. List Price at Contract: $1,169,990. Wow Petworth. This is the second time ever that a residential property in the NW neighborhood of Petworth has crossed the seven figure threshold. The first one happened in November 2016. You can see info on the settled sale here. 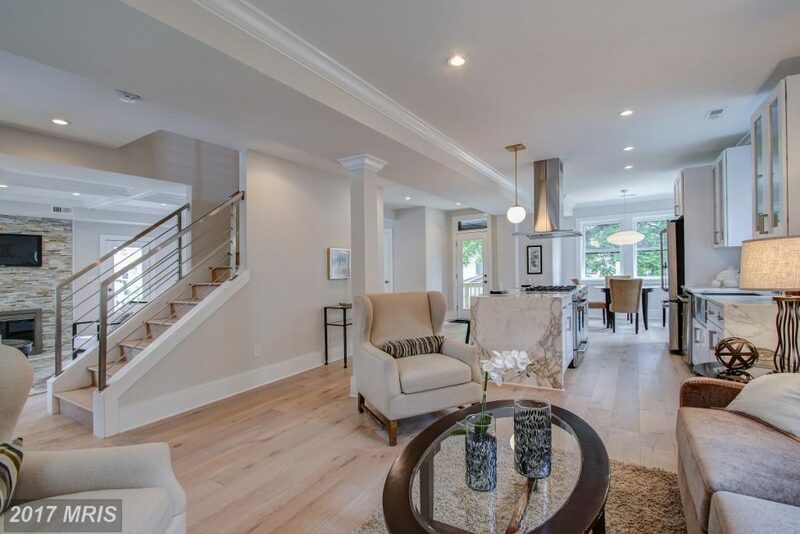 In this case, the home offered a lot of interior square footage, over 4000 according to the listing, and looks to have been a thorough gut and re-build. At 3610 square feet, the lot is large in relation to the yards of other detached homes recently sold in the neighborhood. So far in 2017, there have been a total of only seven settled sales of detached homes in Petworth (and that is counting this current sale and the $600k sale of the same property in February). Attached rowhomes are far more plentiful in the area, with 176 settled sales since the beginning of the year. 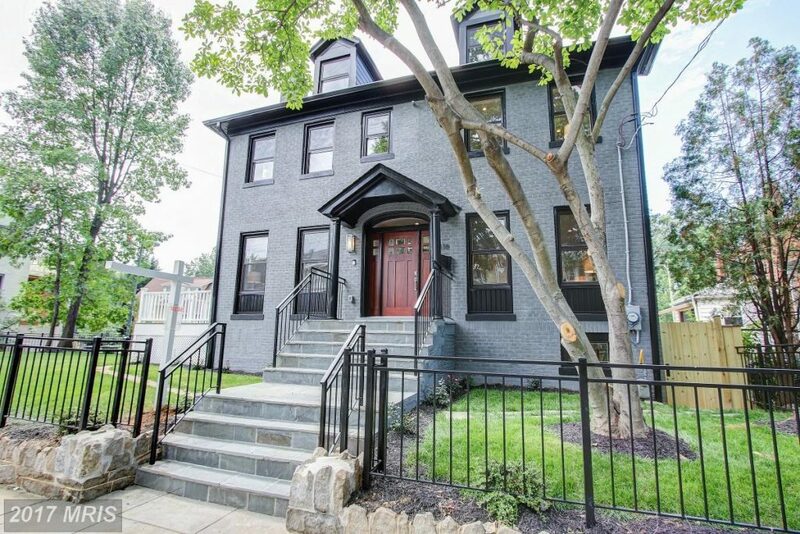 A continuation of this price trend in Petworth would likely follow other large properties and lots (of which there are few), or homes close to the Metro end of the neighborhood that are very, very nicely updated. The listing agent for this property was Steve Queen with Exit Bennett Realty. Jason Cohen with Keller Williams Capital Properties represented the Buyer in the purchase of this property. Jason Cohen also sold last week’s GDoN-R, which was in Shepherd Park. Nobu has Started Taking Reservations, Opening Day is Tuesday September 12th! !